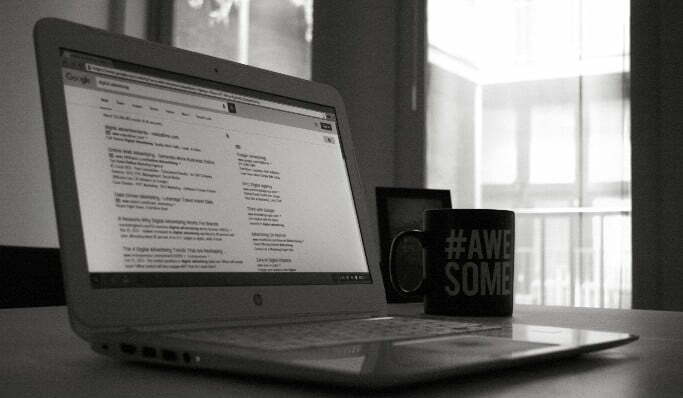 You can use content marketing in various forms to accomplish several goals. For instance, you can create a blog to market your services or publish ebooks and then invite customers to sign up for your services or purchase your products. Come up with a broad content marketing strategy for your business and implement it consistently. Content marketing is useful and valuable to any business. In fact, your customers will expect you to have it in some form. Successful entrepreneurs can lead startups to generate tons of momentum. By branding yourself, you leverage a more trustworthy image to promote your brand. A brand identity gives you the privilege of meeting other business people and learning from them. It also gives you the power to network and form partnerships with entrepreneurs. In terms of monetary perspective, you can brand yourself almost for free. However, you will require a significant amount of time. Successful search engine optimization will make your website more friendly to Google and improve your site’s visibility on the internet. As a result, your organic traffic will increase because more people will access the services and products that you offer. You need to implement both on-page and off-page optimization so as to get the full benefits of SEO. Additionally, search engine optimization is a continuous process. Email marketing involves sending electronic mails to current or potential customers. The purpose of these emails is to acquire new customers or convince existing customers to buy something immediately. Email marketing is also aimed at creating and strengthening customer-firm relationships. Email marketing is one of the cheapest channels of advertising your products and services. You can advertise your business to hundreds of customers using a single email. Start by emailing your existing customers and use other opportunities such as social media to grow your mailing list. You can do it yourself or engage an email marketing agency. Social media marketing is a powerful way of achieving your marketing goals. It involves creating and sharing content on social media in order to reach prospects and customers. You can bring remarkable success to your business using social media platforms such as Twitter, Facebook, Pinterest and Instagram. Social media marketing involves activities like posting videos, text and image updates. These activities will increase audience engagement and drive more traffic to your website. Conversion rate optimization is the process of increasing the percentage of visitors who take a desired action on your website. For example, if you sell products, you would want your visitors to make a purchase. Conversion rate optimization involves understanding the behavior of your visitors in terms of how they move through your site and what stops them from taking the intended action. You also need to know what to optimize and who to optimize for. 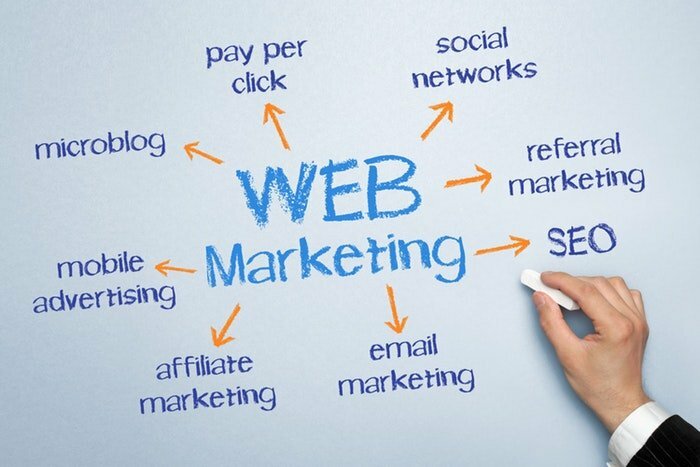 All the above online marketing strategies work together. This means that you cannot achieve success by relying on one method of marketing. While these marketing strategies can be pursued individually, each connects with the others in some way. 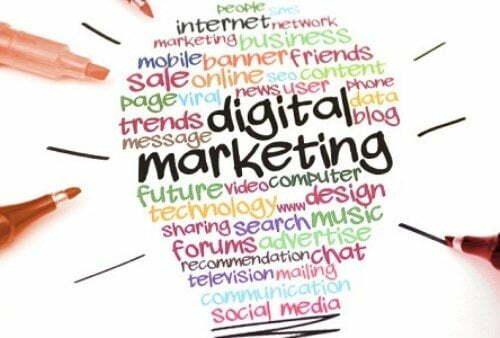 Therefore, the best practice is to utilize an integrated marketing approach where all these strategies are implemented simultaneously. If you pursue them all, you will realize even higher returns than you expected.